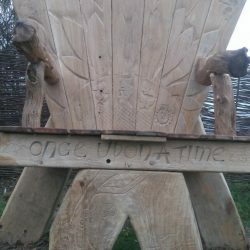 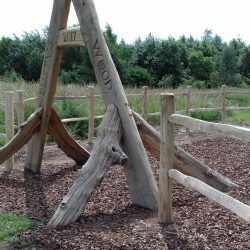 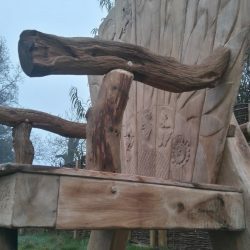 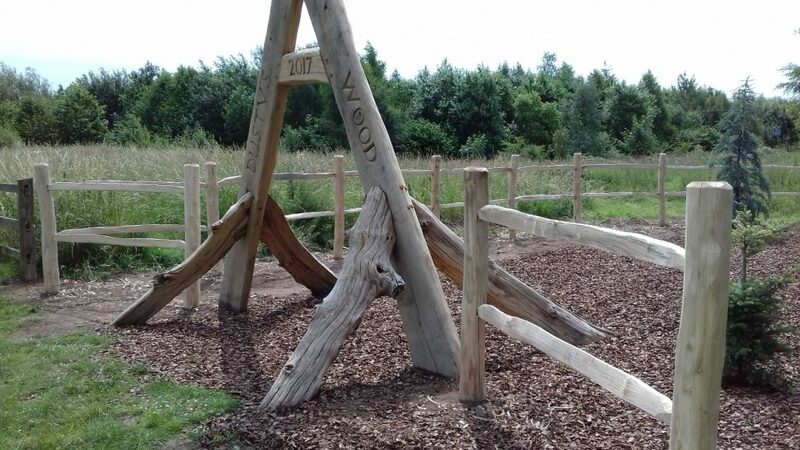 For a number of years we have been very fortunate to work with local primary schools, helping to create unique & bespoke products for Forestry School Projects & Outdoor Classrooms. 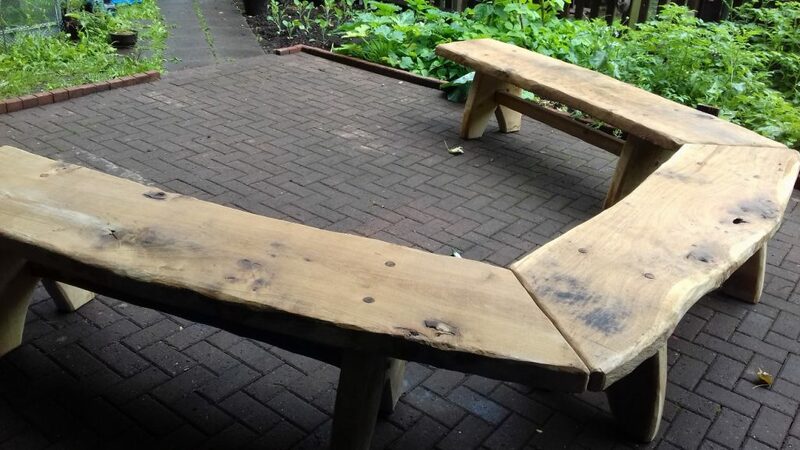 Rustic Carpentry can offer your school a vision of creativity that will make your projects stand out from the rest. 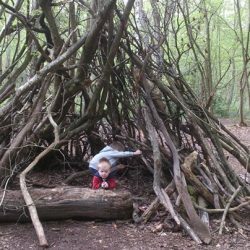 “Sustainable” is a word often used and something that the new generation is taught to strive for. 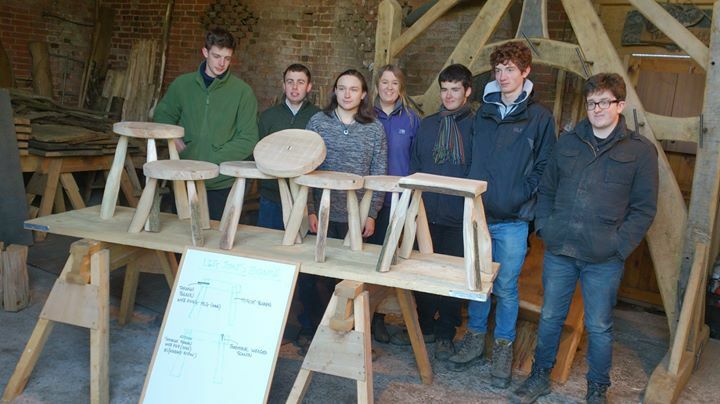 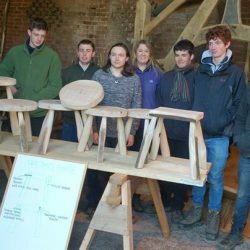 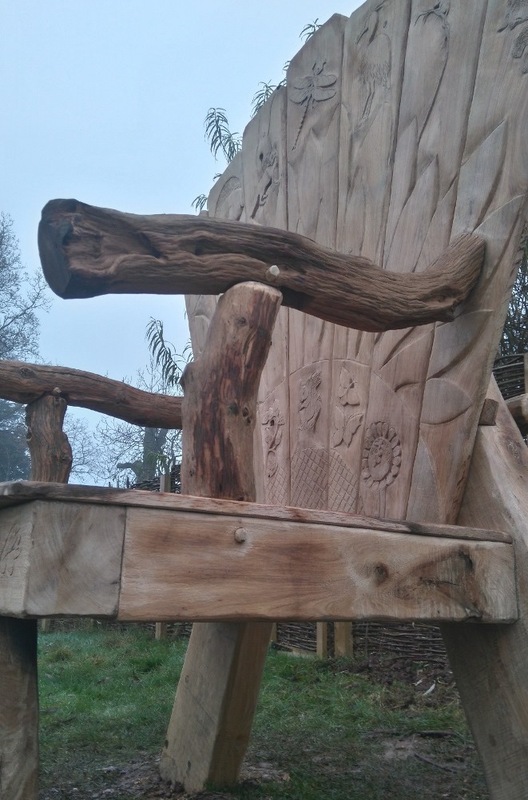 Our Forestry School Projects demonstrate the meaning of sustainable, we only use locally sourced timber, which is of course THE BEST timber there can ever be. 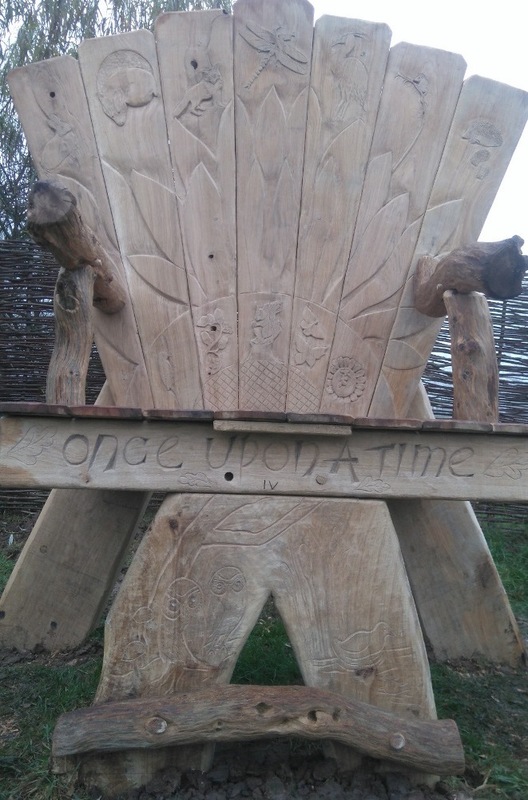 ‘Local’ really does mean down the country lane. 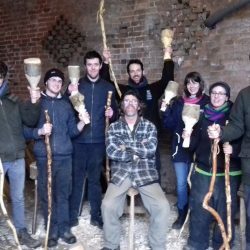 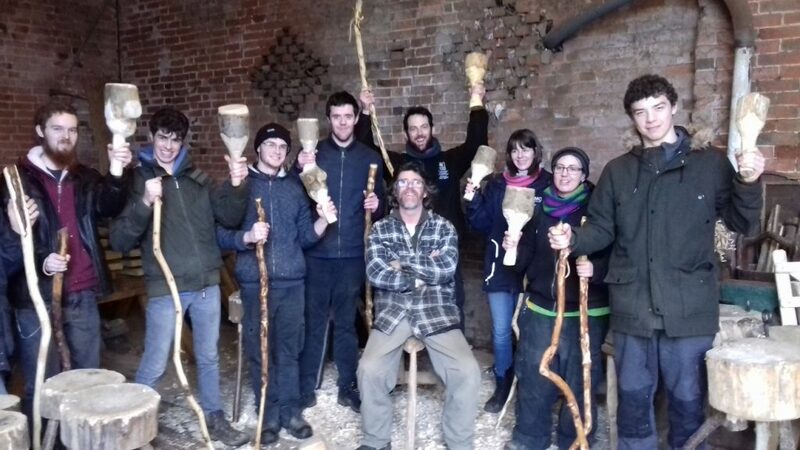 We can lead a visit to a local farm where the timber is sourced & then demonstrate how the sawmill turns the oak butts & branches into all shapes and sizes, ready for the Ian the Carpenter to begin his work. 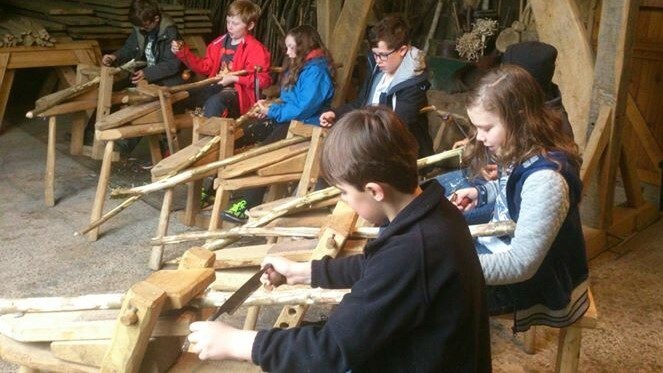 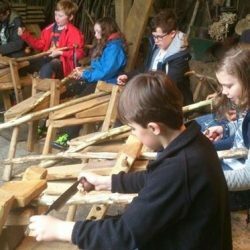 During previous projects that we’ve hosted, school groups visiting the Rustic Carpentry workshop have seen their ideas and designs take shape right in front of their eyes; for a child there is nothing quite like seeing wood shavings fall to the floor and tools in a carpenter’s hands as their imagination becomes reality. 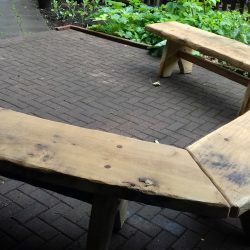 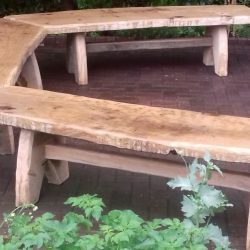 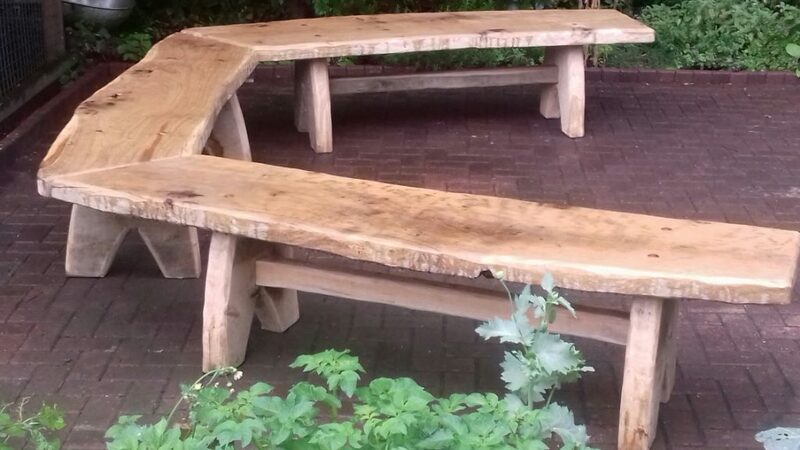 Rustic Carpentry can work alongside your school to create original, hand crafted products. 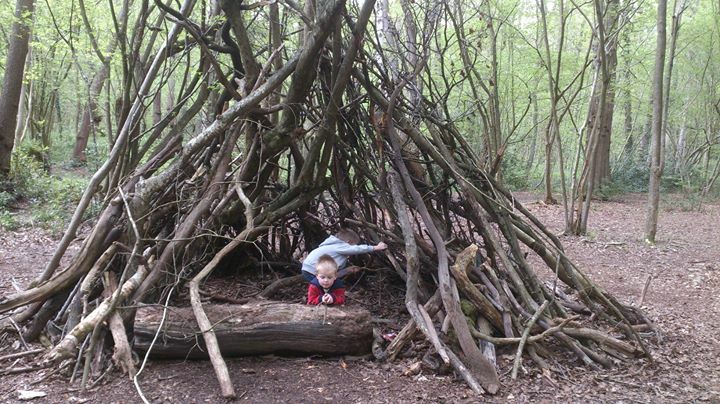 The end result will always be eco-friendly & EMAS compliant as we follow a our own code of ethics.